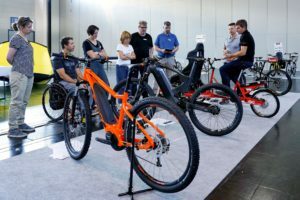 FRIEDRICHSHAFEN, Germany – The last week in Friedrichshafen held Outdoor Show presented stable results for the number of business visitors compared to a year earlier. 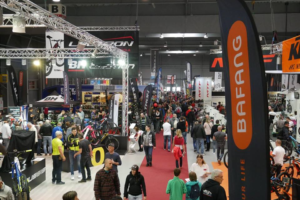 The show for the sporting goods sector, that to some degree acts as a prelude to Eurobike, made clear that the economic crisis has little effect on the industry’s preparations for the new season. The 20th OutDoor Show attracted 21 465 trade visitors (2012: 21 730) from 93 countries. “With the economy constantly in the news, there was a degree of uncertainty as to what the Outdoor 2013 would bring. The answer is confirmation that the weather still plays a crucial role in the fortunes of our industry and whilst the economic conditions have been challenging in the first half of 2013, the mood of the industry is still positive and there is still growth to look forward to”, said Mark Held, Secretary General of the European Outdoor Group (EOG), in summing things up at the close of the show. “The best, most fitting weather possible throughout the entire show put everyone in good spirits, both in the exhibition halls and outside, and even out on the campgrounds. 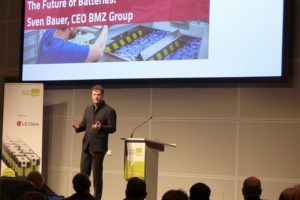 The unique spirit of the OutDoor was on display once again”, said a pleased Klaus Wellmann, CEO of Messe Friedrichshafen, on the last day of the show. As for visitors, strong growth was especially registered from non-European countries such as Chile, USA, India and Indonesia. 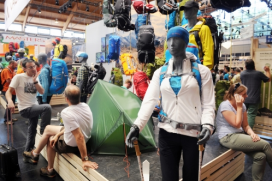 In total, 913 exhibitors from 42 countries presented the outdoor industry’s newest products and innovations across 85,000 square meters. 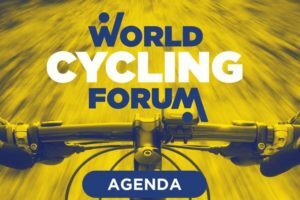 Media interest also increased compared to last year: 1,042 Journalists (2012: 1,019) from 31 countries came to Lake Constance to report from the OutDoor. 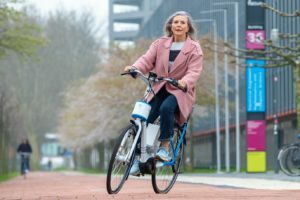 In addition to exhibitors and journalists, industry representatives also gave this year’s edition of the show good marks, as a survey of trade visitors makes clear: 88 percent of them stated that their visit to the OutDoor 2013 had paid off. The economic situation in the outdoor industry was ranked by 44 percent as strengthening and by 34 percent as stable. 90 percent of the guests at the show have already decided to attend the 21st OutDoor which will take place from 10 to 13 July 2014.